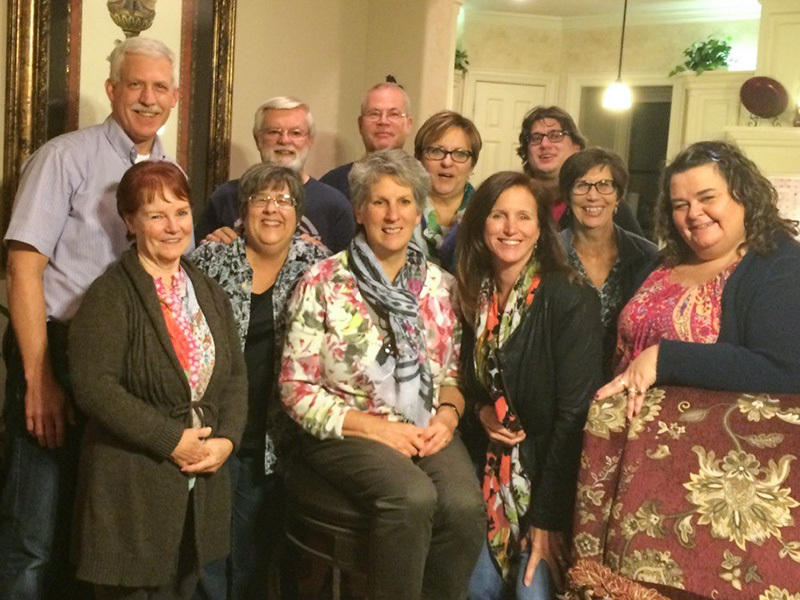 Pictured is the English Camp leadership team that met recently to plan 2016 camps. The English Camp leadership team recently had a fantastic time of dreaming and praying together. We were learning and growing – all with humor. What a joy to see this group pull together as a multi-gifted team, willing to give of time and talents to share the love of Christ through language learning throughout the world. Sherry Neuner told about her experience with Elena. Elena came from a deeply committed Christian family who live out their lives in the Lord in their communities. Her father brought her to camp for the first time, but Elena was reluctant. By the last day, as she waited for her dad to come to get her, she was a very different Elena! 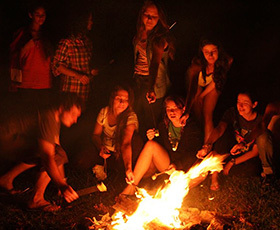 She was joyous about her experience at camp and when asked if she would return next year, she excitedly responded, “YES! I want to come back for the next ten years!” This worried father now had a daughter who had been transformed by God’s love for her. By the way, she was also a very good student of English and Sherry could see her as one of the Moldovan leaders in the future! Jim Pierce told a story of transformation of one of his campers who came from an alternative lifestyle and was hard-hearted. By the end of the week she asked Jim how she could be released from this lifestyle. As he paused to answer, she stated she wanted to give her life to Jesus. She prayed with Jim and offered her life and her lifestyle to Jesus! Steve Fladda is Regional Camp Coordinator for Europe. He is planning to have English Camp in Portugal with Duarte Casmarrinha August 7 to 13. In Germany there are two English Camps planned: Easter Camp (English for middle school students) March 26 to April 2 and Kandern English Camp to be held at Palmgarten July 28 to August 6. There’s a possibility of a Sports Camp to be held in partnership with Destiny Sports Mission. 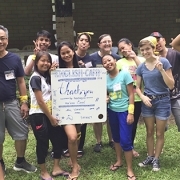 Sue Schmidt is the Regional Camp Coordinator for South America, Creative Access, and Asia. In Brazil, there are plans for three English language projects. 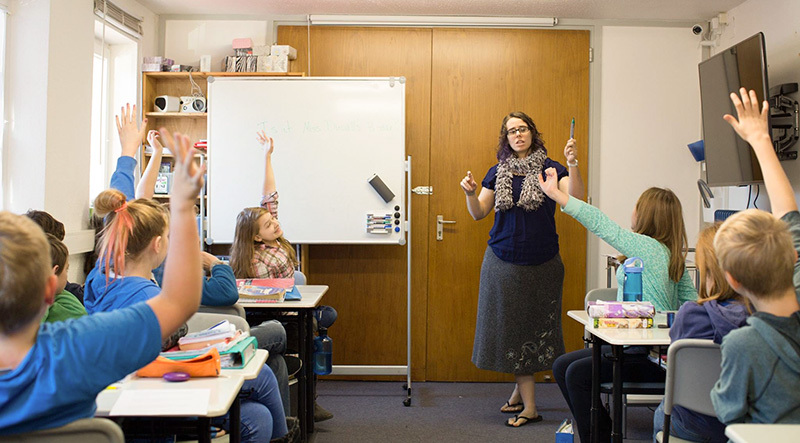 The first will be held in partnership with TeachBeyond Brasil in beautiful Gramado January 28 to February 8, 2016. 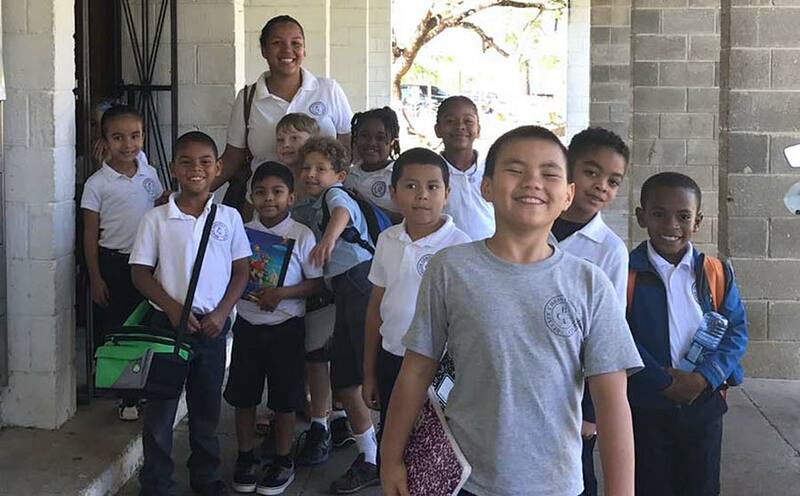 In Brasilia, from May 7 to 21, Pastor Adriano would like to have afternoon English classes for kids at risk in the streets of Brasilia and evening classes for adults as an outreach of his church. Three more English language teachers are needed for this project. Pastor Adriano would also like to have English Camp for one week when the young people have off from school in July. An entire team is needed for this Brazilian camp. We will have our first English Camp in the Dominican Republic in partnership with Dominican Advance Christian Charity. A church in Arizona sending a team so that camp is fully staffed! 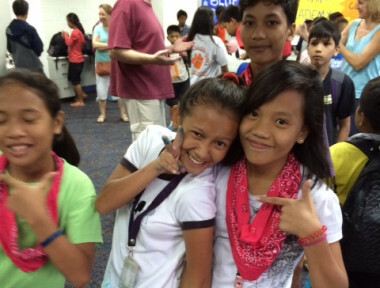 The Philippines will have two programs in 2016. The first is a four-week intensive class in July for Chinese students who want to learn English. Two English language teachers are needed for this project. 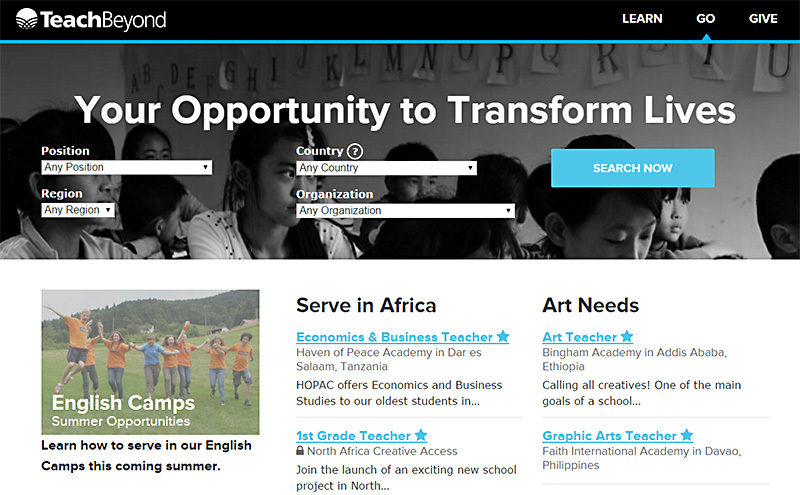 The second will be an English Camp for underprivileged children who haven’t had any exposure to Christianity. We have a church team going to this but may have room for some individuals. Email Sue Schmidt if you are interested in volunteering for these camps in South America or Asia. Jim Pierce is the Regional Camp Coordinator for Eurasia. In Eurasia we will have five camps in sensitive countries in July and early August. Terry Schmidt will be supervisor for two of these camps. Jim will supervise at least one of these camps. There may be a need for a few staff members in Eurasia. If you are interested in joining any of the Eurasia teams, please email Jim Pierce. There will also be a camp for 100 campers in Moldova July 30-August 6. Working in cooperation with Roman Malancea, the North American team will be led by camp supervisor Sherry Neuner. Please pray for the six camps total to be held in this region, and for protection and unity!